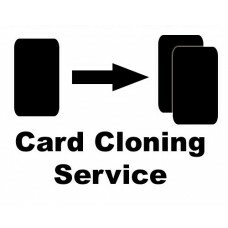 This service clones a HID® ProxCard®, HID® Indala®, Kantech® or Awid® card, keyfob, or tag and includes a free card, keyfob or tag. Please order multiple cloning services if you need multiple clones. By default we clone cards as cards, keyfobs as keyfobs and tags as tags. Please enter special instructions in the instructions field. After ordering a cloning service you will be sent mailing instructions to send the card(s), keyfob(s) or tag(s) that will be copied to our headquarters. Cloning processing time is 24 hours. Afterwards the original(s) and clone(s) will be returned to you by the shipping method you choose during checkout. 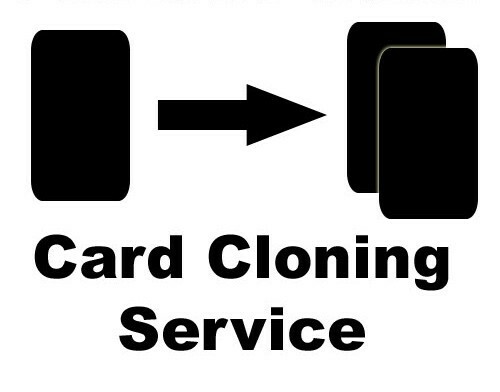 Please Note: If we are unable to clone your card, keyfob or tag we will refund the cost of the cloning service.